Weight Watchers Commercial 2016 - Oprah Winfrey - If not now, when? Oprah Winfrey’s Inspirational Weight Watchers Commercial – If not now, when? 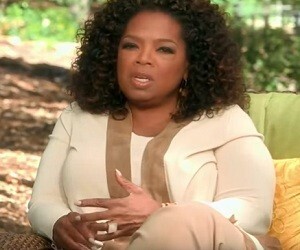 Why Oprah joined Weight Watchers? own self because you got lost, buried in the weight that you carry. has brought me to this most powerful moment to say: If not now, when? Are you ready? Let’s do this together”.